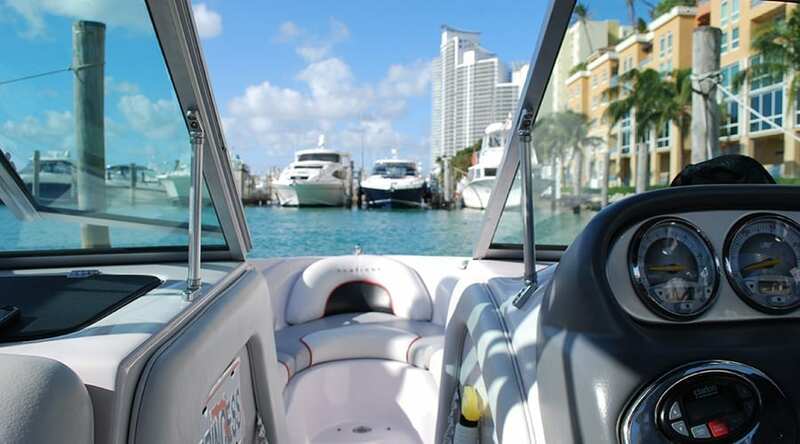 The watersports Paradise package includes a captained Boat Rental in Biscayne Bay, doing a Boat Tour of Miami Beach, and islands. Then we will stop at an exclusive island to enjoy a variety of fun water sports activities like kayaking, paddle boarding, swimming with Snorkels & Masks, jet skiing and tubing. From 2 to 6 people, enjoy this watersports package with your family, your friends or even your co-workers, during 2 to 3 Hours (depending on the number of guests). Guests born in or after January 1, 1988 must have a valid boating license (NASBLA approved). 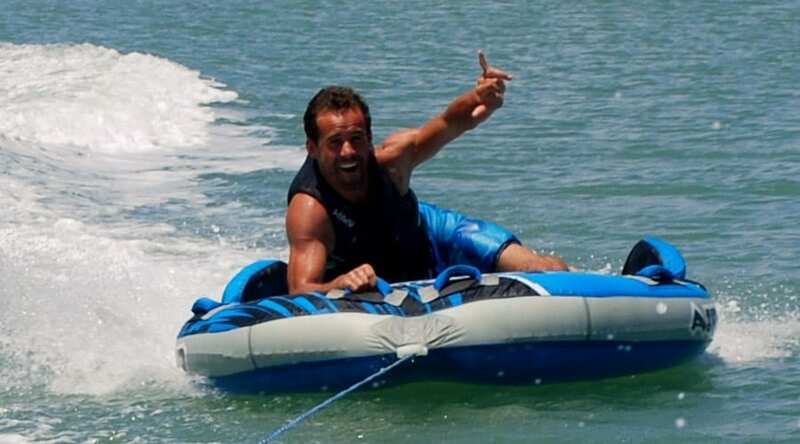 This wave runner session is suitable for all levels, from beginner to advanced. We will teach you how to operate the machine safely, so you can feel secure in the hands of an experienced team. 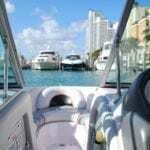 A Jet Ski ride in Biscayne Bay where you will have fun on the waverunner and visit Miami waterways and beautiful Islands! This package includes a 90 min Jet Ski ride with a stop on an island for 30 min of Easybreath Snorkeling!